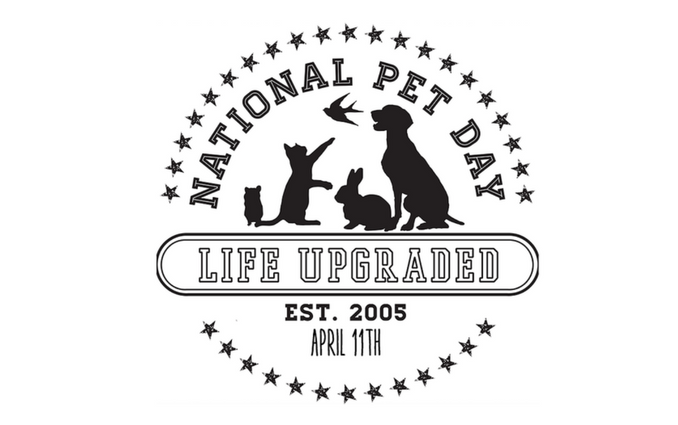 National Pet Day was founded in 2006 by Animal Welfare Advocate Colleen Paige. The day was created to celebrate our pets and the joy they bring to our lives. It was also created to make the public aware of the plight of many different kinds of animals who are in shelters and rescues. While this day is very similar to National Puppy Day, celebrated in March, this day also celebrates other pets including cats, kittens, guinea pigs and many more! When is National Pet Day Celebrated? April 11th. The same day every year. How can you celebrate National Pet Day?